Can you believe that July 4th is just two days away?! We are keeping it low key this year! Bryce has been traveling a ton for work, so we are excited to just kick back and relax in town. Conde Nast named Richmond as the best place to celebrate the 4th (see here), so I'm sure we will find plenty of fun things to do! 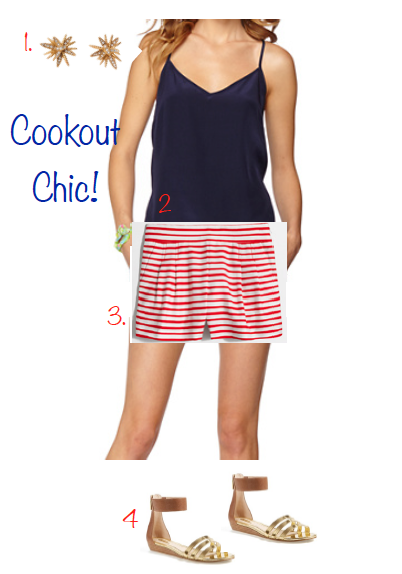 Today I am sharing some 4th of July looks I put together! These looks should work for any event you may attend and of course are filled with red, white, and blue! Do any of these looks channel the style you're going for on the 4th? 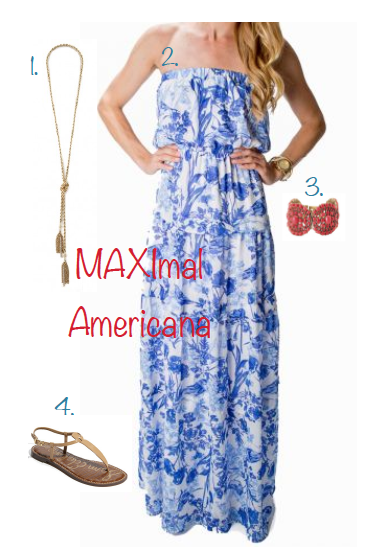 Loving that maxi, enjoy a releaxing 4th! 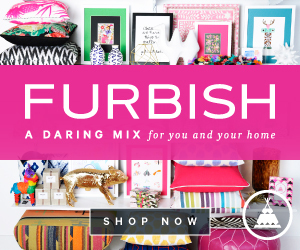 These are all such lovely, chic looks! I'm planning on wearing a shift dress and a red necklace. My whole family is coming up to celebrate, and I am really looking forward to it! I really can't pull off a one piece well but that white, low-cut suit is absolutely adorable!! 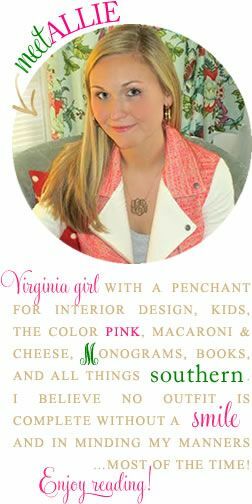 And of course I love the monogrammed sun hat!!! Have a fab 4th. I love the maxi! I have a red, white, and blue paisley tank that I'm probably going to pair with white shorts! Love the first one! And the maxi is stunning! How the heck is it the Fourth of July already?! I'm absolutely in love with these options, I desperately need the shorts in outfit 1! Oh how I hope it cools off enough to wear a cute maxi on Friday! Love all the outfits!!! I am hoping we make it to the Outer Banks but this terrible Arthur is raining on my parade!! Happy 4th! I'm obsessed with that swimsuit, but can't bring myself to actually buy it! Hope it's a great holiday! WOW that bathing suit is amazing for sure. I'm thinking the cookout look is more my speed this year (planning on eating, but maybe not so much baring it all for a bunch of strangers on Friday ha). Enjoy the holiday! I am such a mazi girl. I would be rocking that mazi for sure! Hopefully this hurricane will be making it's way through quickly and we will enjoy a sunny 4th here in NC! Loving these outfits! We have plans tomorrow night and Friday afternoon/evening and I'm excited to pick out two different outfits this year! Have a great time in Richmond!